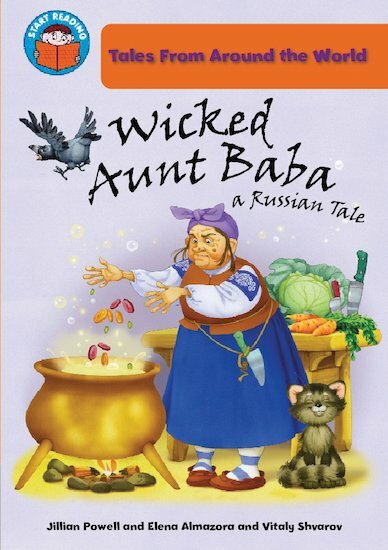 Wicked Aunt Baba wants to eat Tasha for dinner! Can Tasha escape in time…? A Russian tale to boost enthusiasm and literacy, told in slightly longer sentences with some more challenging words. Suitable for readers at Orange Band 6 of the Book Bands for Guided Reading. NC490L Lexiles are the global standard in reading assessment. They are unique as they are able to measure a child and a book on the same scale – ensuring the right book gets to the right child at the right time.